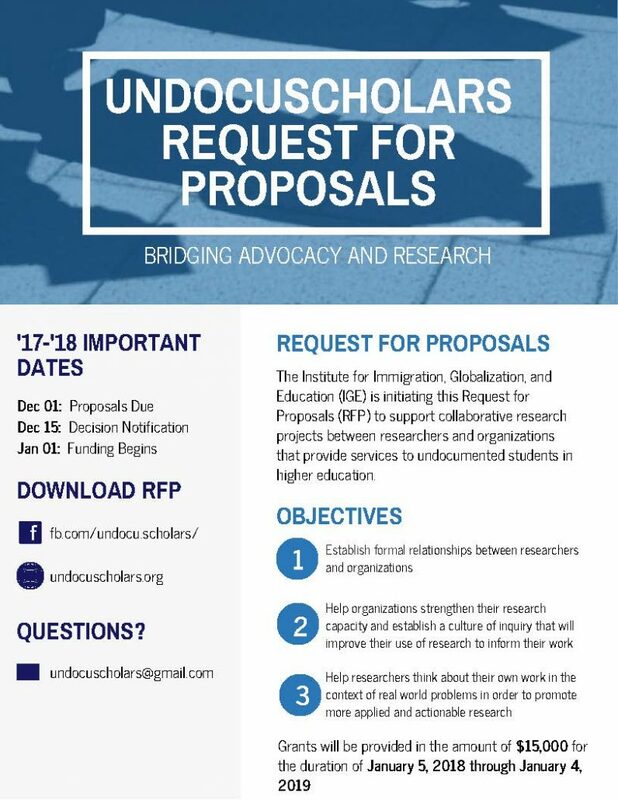 Amidst the turbulent crosscurrents of immigration reform, nearly a quarter of a million undocumented undergraduates are struggling to find their way in higher education. 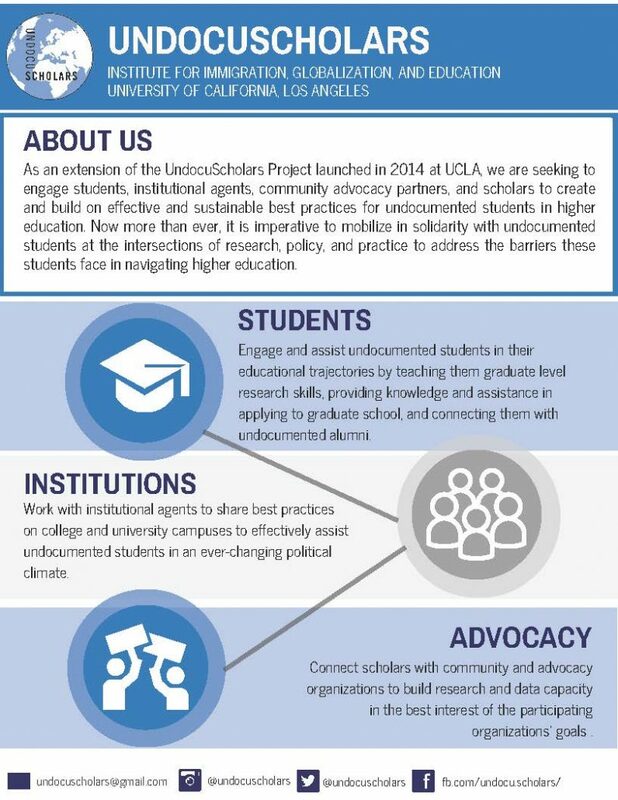 Their liminal state calls for research to inform the unique needs and challenges of this growing student population. 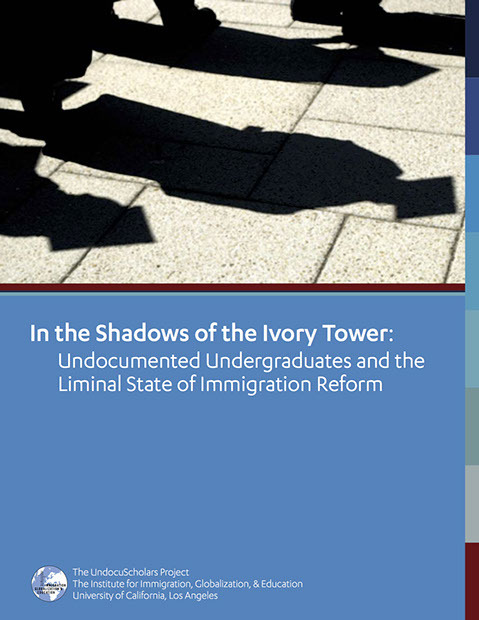 In this report, we shed light on the range and complexities of undocumented undergraduates experiences based on a sample of 909 participants across 34 states originating in 55 countries. The participants attended an array of post-secondary institutions including two-year and four-year public and private colleges that range in selectivity. In this report, we describe their demographic characteristics, experiences in college, as well as their aspirations and anxieties. 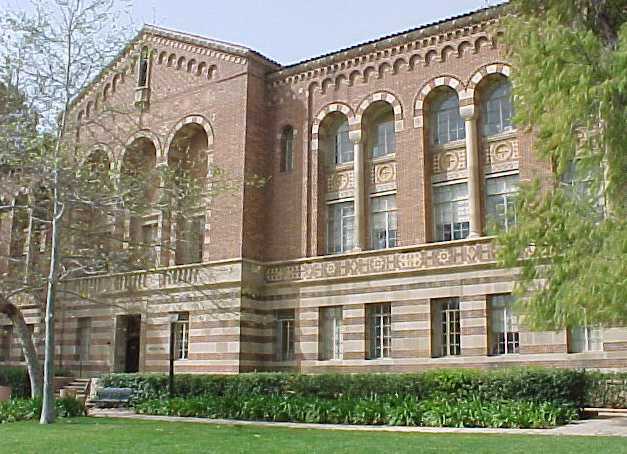 Further, we make specific recommendations for what colleges should consider to better serve this population. Lastly, in light of executive actions in 2012 and 2014, this data can be used to extrapolate some of the issues that are likely to define this newly protected immigrant population moving forward.